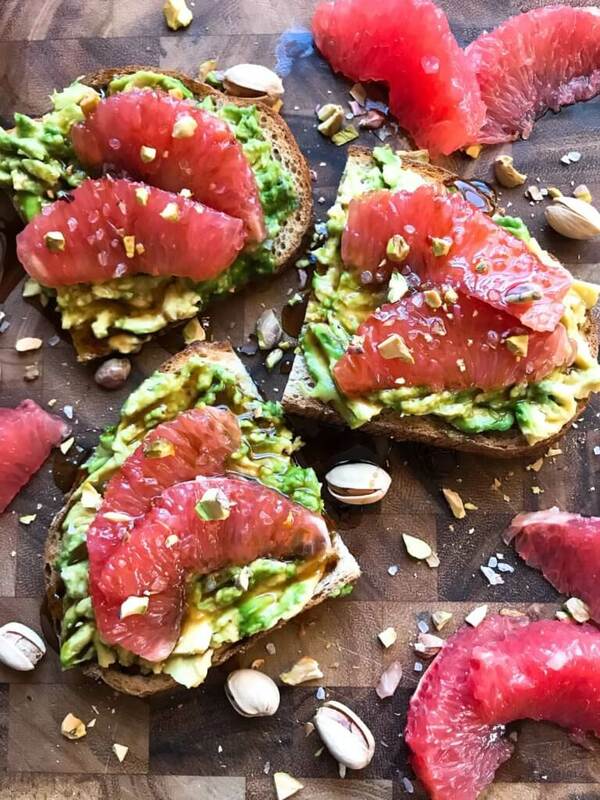 You only need a few minutes to make this Balsamic Grapefruit Avocado Toast! 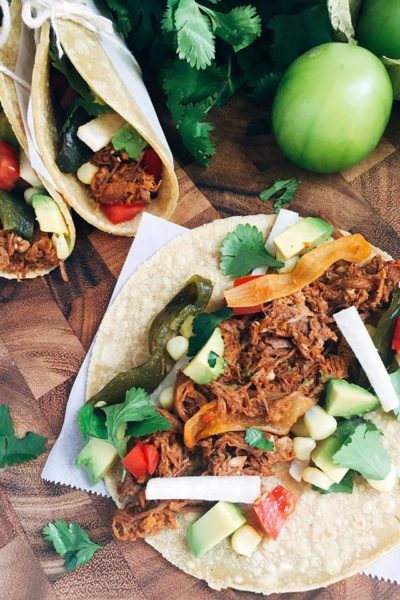 A quick and simple breakfast recipe packed full of flavor. At first, I was not convinced that avocado toast was all that amazing and I avoided it for while. But once I tried it, I was hooked! It really is delicious and so simple to make, plus there are countless topping options. 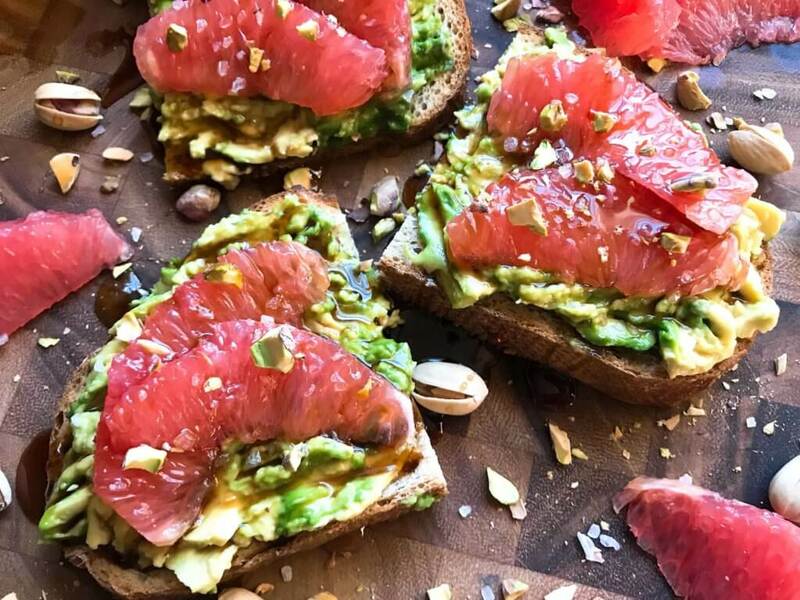 This vegan Balsamic Grapefruit Avocado Toast combines many of my favorite things in one place. 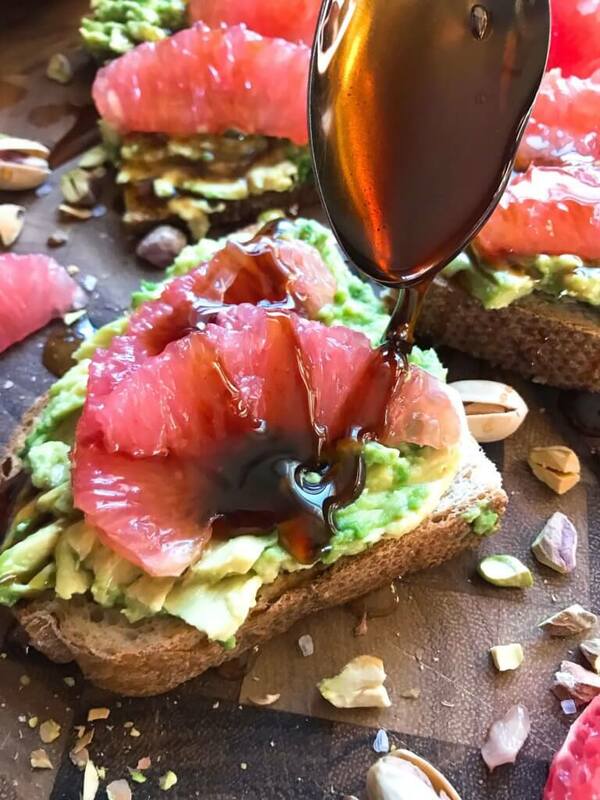 Tartness of the grapefruit cuts the sweetness and tang of the balsamic glaze. 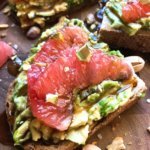 Add a little crunch from pistachios and creamy avocado, and it is perfect! I love to use balsamic glaze on pastas, crostini, steak, and more. If you do not have glaze on hand you can use regular balsamic vinegar as well. 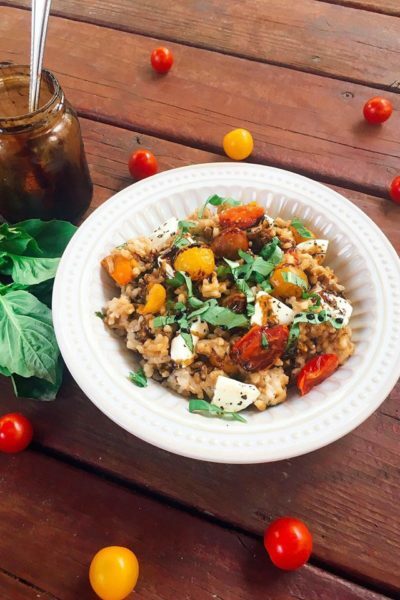 Learn how to make balsamic glaze here! 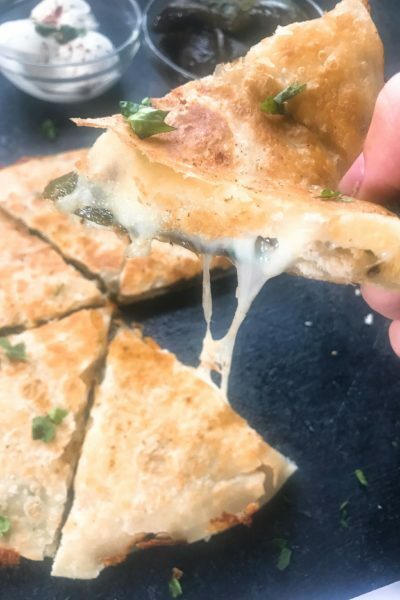 Find more breakfast and brunch recipes here! Toast the bread to your desired level of doneness. 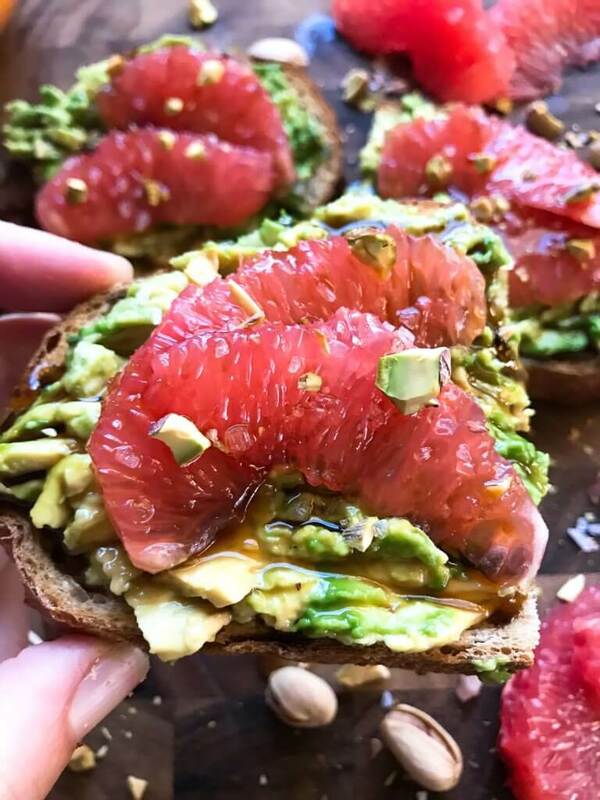 While the bread is toasting, cut the top and bottom of the grapefruit off. Then cut off the rind all the way around until you have the pink grapefruit flesh exposed. Carefully use your knife and cut the segments out of the grapefruit by cutting on each side of the white membranes that separate the segments. 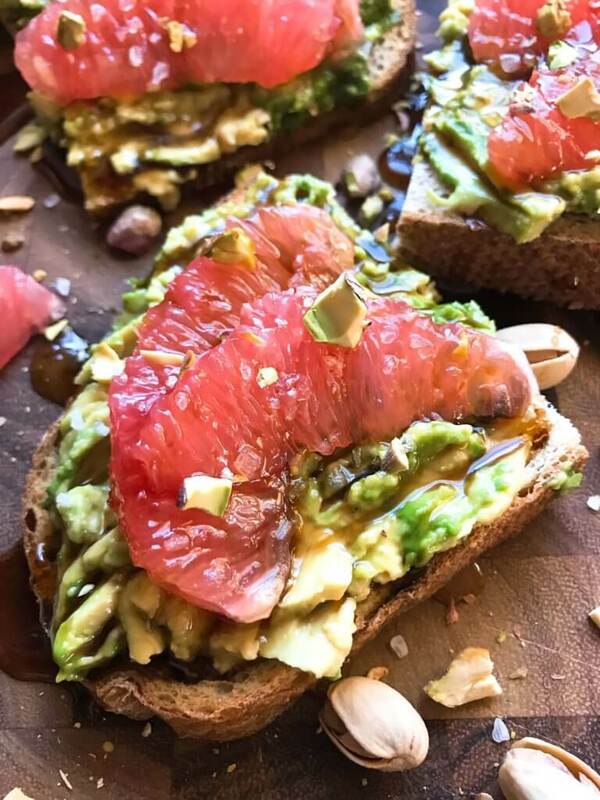 When the toast is ready, smash half of an avocado over each slice of bread. Top with segments of the grapefruit. 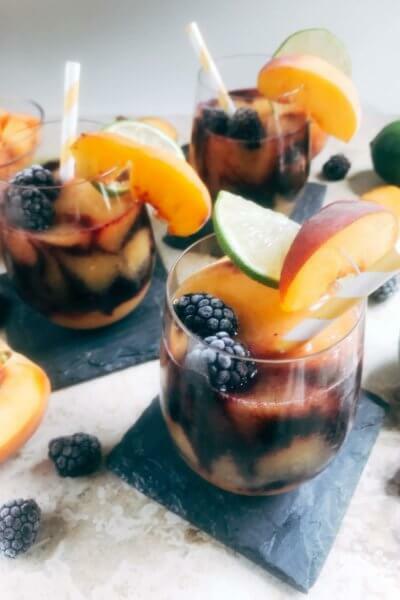 Drizzle with balsamic glaze or a dash of balsamic vinegar. Top with chopped pistachios and a sprinkle of salt. Serve immediately. 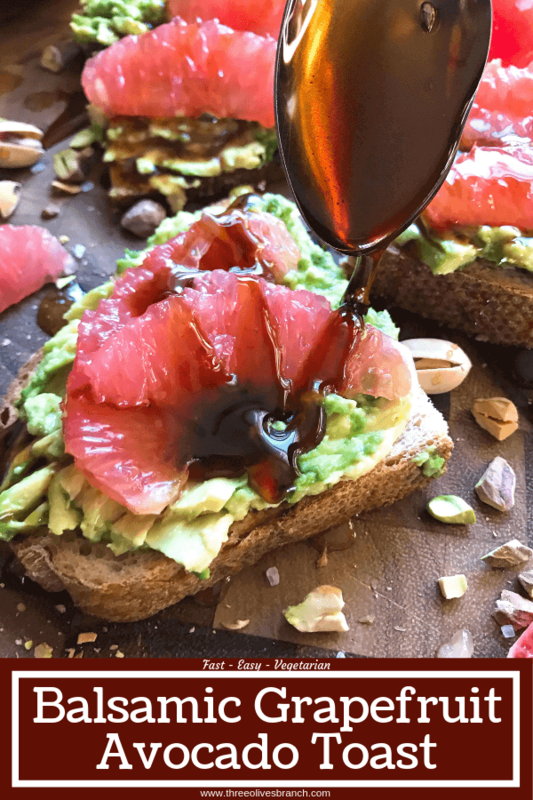 Learn how to make balsamic glaze here!